The fashion industry remains to be very competitive. This is a thing that has been for ages and from the current indications, it is a trend that is likely to continue. For designers to remain competitive and effective, they have to come up with the most elegant design and if possible at the lowest cost. 3D fashion design soft wares offer a way of making this a reality and are the best bet for serious designers. VSTITCHER is a fast fashion design software and one of the leading in the industry. The software offers numerous features that aim at bringing out the very best while making it simple to do it. The tools feature early prototyping and instant realistic 3D pattern visualization that is appealing. 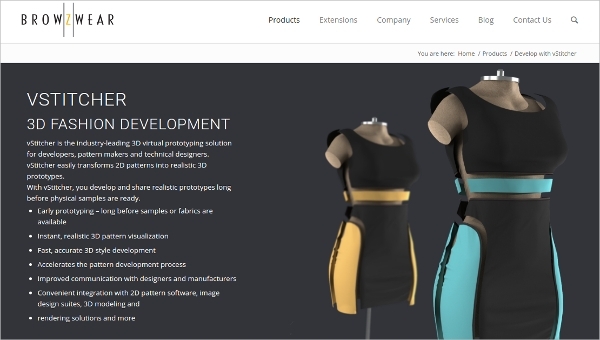 TUKA3D is a fashion design software that allows for development in accurate 3D style development. The software is easy to use and very advanced with lots of customizable options such as virtual model size. With the use of the software, you can be able to bypass the making of an actual sample and use the created designs. D.dress is a fashion design software application that lets you design complex looking dresses with ease and convenience in that you do not need to waste materials and time while in the process of making a sample. The App helps users participate in the creation of the dresses of their choice thus expanding the market. At the bottom of the majority of the soft wares is the platform they are designed to ride on. This is an important aspect you have to consider while it comes to the selection of the most appropriate software and in 3D fashion design, this is no different. Fashion CAD is a fashion design software that is dedicated to the Windows platform. The software is mature and stable and has been distributed to 50+ countries and expanding to many others. It is affordable, practical, innovate, flexible, and accurate and thus a tool recommended by designers all over the globe. 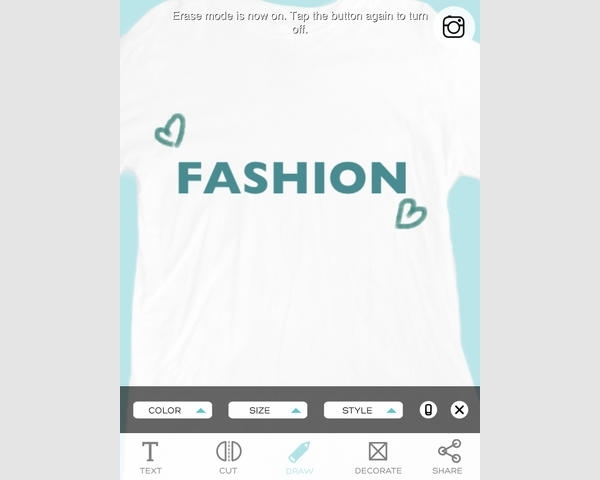 Fashion Design Studio is a fashion App that is designed for the Mac platform and works with iPhone and iPad. The App enables you to easily and conveniently create custom designs that are implementable and at the same time offer you an option to share them. 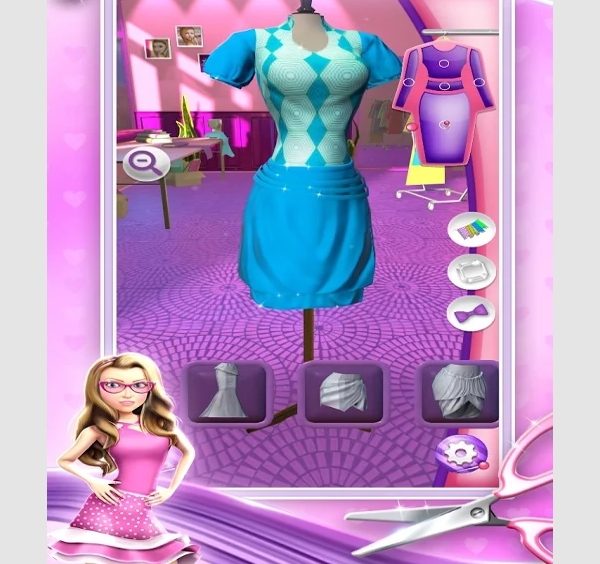 Fashion Designer 3D is a fashion design App for the Android platform. The App presents a way through which fashionistas can unlock their potential in designing of clothes right from their smartphones and on an easy to use interface. The App is more of a game to nature designs rather than a professional tool. 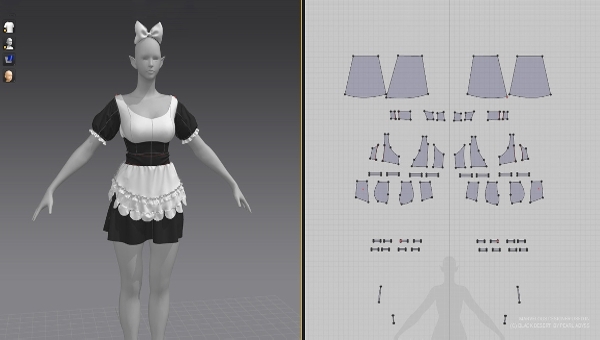 MARVELOUS DESIGNER is a fashion design software that has 3D capabilities aiming at maximizing the productivity of the user. The software is easy to learn, simple and offers some stunning results. This is the reason it has become a favorite to the majority of the core designers in the industry. 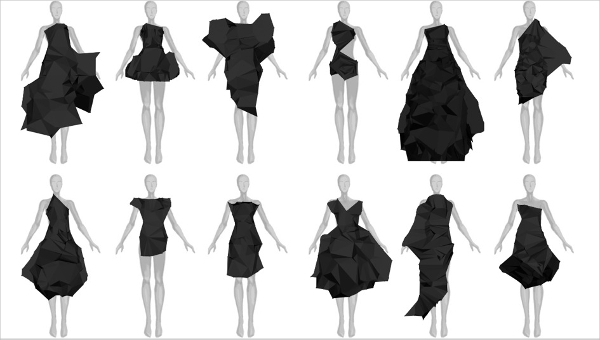 What is a 3D Fashion Design Software? With this designers are in a better to experiment with different colors, materials, and shades to determine the best match without necessarily making an actual attire. As a result, the duration of the development of fashion products is lowered, and the same case happens to the cost of coming up with the design. Almost all the aspects of production are automated. The fashion industry is not left out and the 3D fashion design softwares are an adequate testimony to this. The benefits of using these tools are many, and it is not imaginable that a serious designer can be able to operate to their optimum without them.